Irish dancing legend Michale Flatley's fantastic creation on stage! 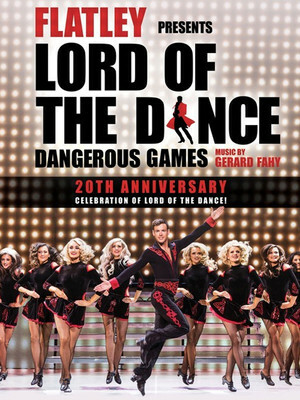 Why See Lord of the Dance - Dangerous Games? After dazzling the world for decades with his lightning quick feet, Michael Flatley has hunging up his dancing shoes. However, you can experience his creative dance genius once again through his masterful production, Dangerous Games, goes back on tour for 2018! The show is returning to the stage for select US dates tour after touring extensively throughout 2016 as well as a hugely acclaimed Broadway run at the Lyric Theatre. 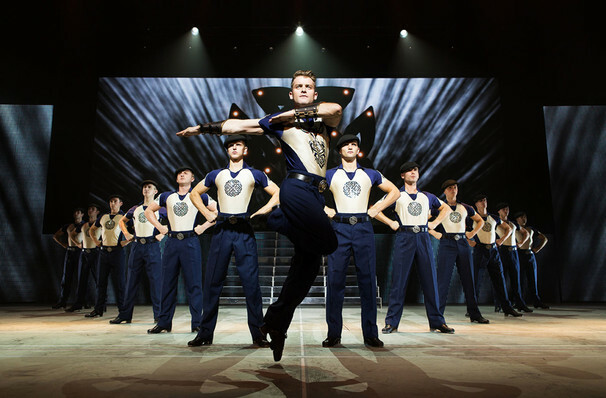 Although Flatley himself isn't in the production, his incredible energy is very much a part of this spectacular show! From Riverdance to Feet in Flames, Michael Flatley has been dazzling audiences the world over for decades! Incorporating new technology such as holographs and dancing robots, Dangerous Games is yet another evolution of the form from the man who turned Irish dancing into a global phenomenon. 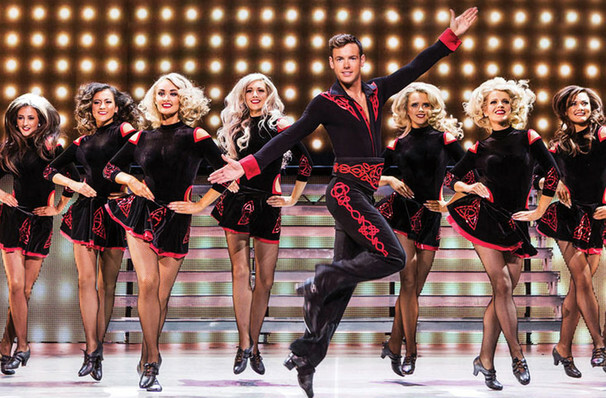 Still as thrilling as ever, this is a chance to see a true icon of dance entertainment! What is Dangerous Games About? Dangerous Games sees a troupe of young dancers undertake a dramatic battle of good vs evil. 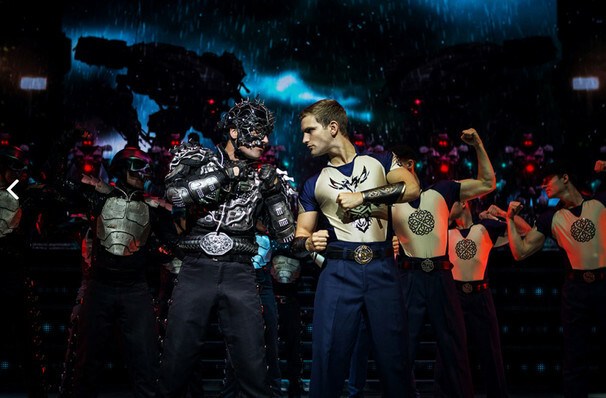 Our hero is The Lord of the Dance, who loses his prize belt to the robotic Dark Lord. With the help of the magical Little Spirit he must fight to win it back, in an adventure packed full of weird and wonderful creatures, fantastical sets and of course, mind-boggling displays of dancing talent. Sound good to you? Share this page on social media and let your friends know about Lord of the Dance - Dangerous Games at Modell Performing Arts Center at the Lyric. Please note: The term Modell Performing Arts Center at the Lyric and/or Lord of the Dance - Dangerous Games as well as all associated graphics, logos, and/or other trademarks, tradenames or copyrights are the property of the Modell Performing Arts Center at the Lyric and/or Lord of the Dance - Dangerous Games and are used herein for factual descriptive purposes only. We are in no way associated with or authorized by the Modell Performing Arts Center at the Lyric and/or Lord of the Dance - Dangerous Games and neither that entity nor any of its affiliates have licensed or endorsed us to sell tickets, goods and or services in conjunction with their events.